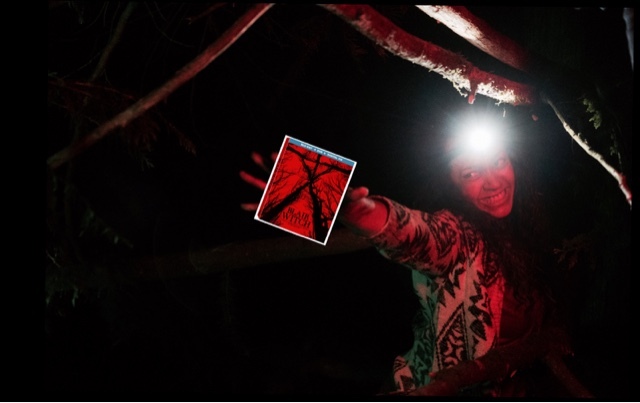 The Blair Witch from Adam Wingard release on DVD and Bluray in the US 3rd January 2017, a film that underperformed at the box office, and couldn't reach the dizzy heights of the 1999 original, but not that this film was that bad, it is just that times have changed, people do not go to the cinema anymore, with streaming services available, and so much piracy online. Still it made back three times its budget, but nowhere near the box office returns of The Blair Witch Project 1999. A shame as Adam Wingard is a talented young director, already with The Guest, VHS, and Your Next. Plot Summary, after discovering new found footage online James Donahue the brother of Heather Donahue who went missing 17 years ago earlier decides with his lifelong friend Peter and and his girlfriend Ashley to go back to the Black Hills in Maryland, with Lisa Arlington who is an inspiring documentary maker to document, with help from locals Talia and lane who know the Hills. In a vain attempt to find the house which was documented in the original found footage, but was never found by locals searching for the original three missing filmmakers. Why the need for a sequel to be made of the original film 17 years later is beyond me, still it was green lighted by Hollywood, and a great director in Adam Wingard was attached to the project, originally under a different title named "The Woods" and kept in secrecy until a few weeks prior to the films release, when it was confirmed to be another Blair Witch movie. The movie has some good plus points, it is well made, well acted, the cinematography especially in the woods, and the isolation of being lost and disoriented works brilliantly and is ultimately quite scary and unnerving. The Bluray does come with a great making of, and documentary footage, also comes with an Ultraviolet code for online use. The cover art is amazing, and eye catching. We have seen it all before, they get lost, get spooked, make stupid mistakes, that ultimately leads to their demise. We see a creature In the woods this time, that looks like a creature from I Am Legend. It all ends in the same house as the original movie, making this just a clone of the original movie, just with a bigger budget, better actors, and a better director. 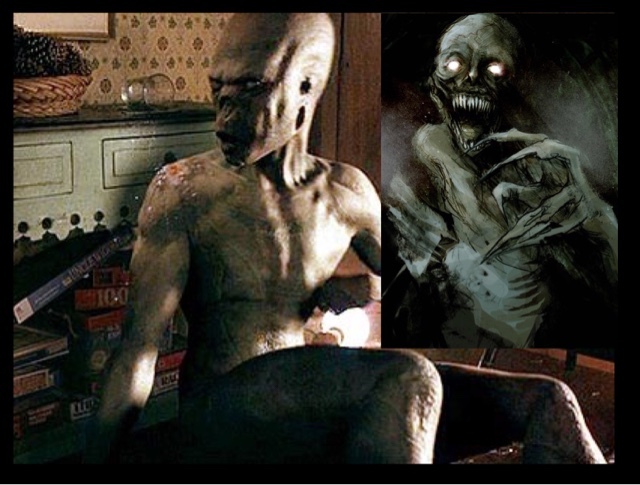 Yet all this still cannot save this movie from being just average, yes it has some genuinely creepy moments, that made me feel uncomfortable, but it was no more scarier than the original that did freak me out. A film that I knew what to expect, and that was what I was given, nothing was added to warrant this movie, a film made just for the sake of being made, and it pains me to say at least Book Of Shadows tried something different, and I'm sorry to say is still better than this recent Blair Witch movie. “House of Horrors" : Exploring the Set Featurette. 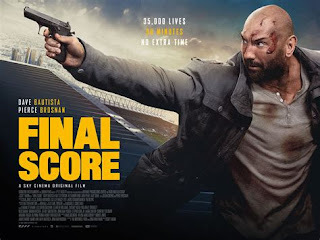 Audio Commentary with Director Adam Wingard and Writer Simon Barrett. “House of Horrors: Exploring the Set” Featurette. DVD $19,99, BLURAY/DVD combo pack $29,99.